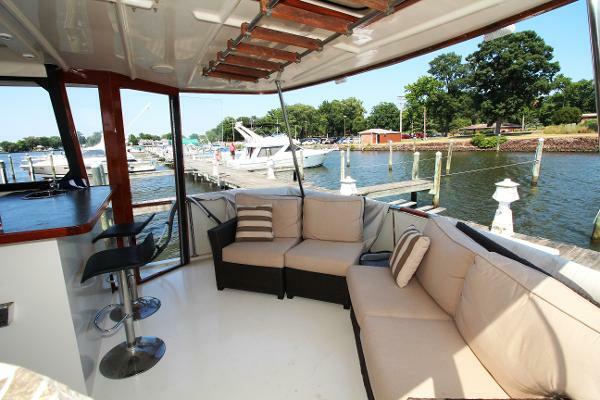 Here is a very nice Hatteras motor yacht at a great price! This is a classic Jack Hargrave design that was in production for fourteen years! She has a very nice array of updates and shows quite well. 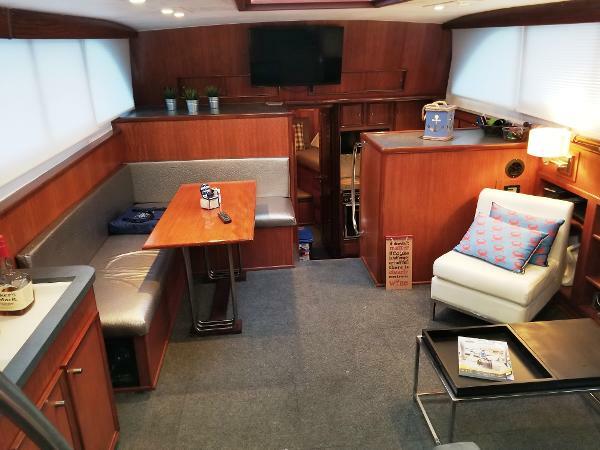 This is a fine choice for a comfortable liveaboard or big cruiser. 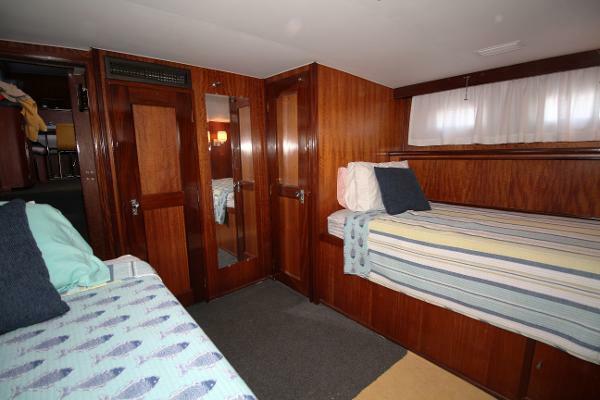 This one is in very good running condition and has a bow thruster too!